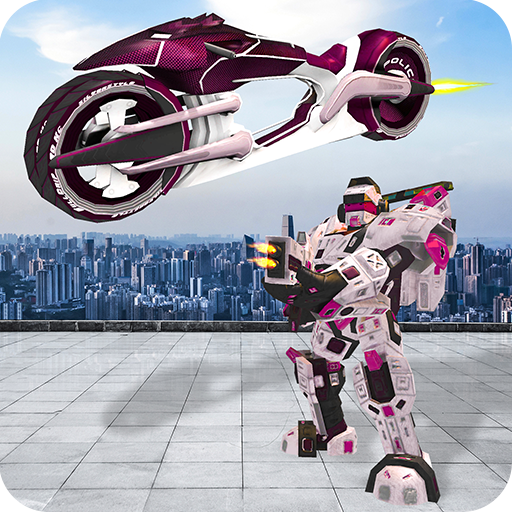 Get ready to high speed race your pizza car in the crazy city pizzeria car driving simulator, Pizza delivery car games have never been this adrenaline packed. 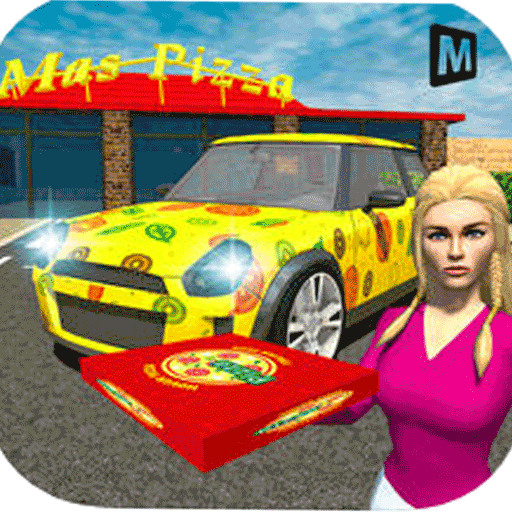 Drive fast to get the task in this pizza delivery car games. 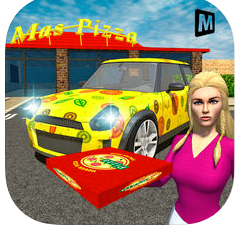 So start driving this realistic 3D pizza delivery games in different trendy pizzeria cars.This pizza delivery car games is for the lovers of pizza delivery boy bike and car games. Drive the splendid pizza cars and show your real driving skills in limited time. Become a pizza delivery boy and drive amazing pizzeria cars in this Car Pizza Delivery and complete the pizza delivery car games driving simulator missions in restricted time. 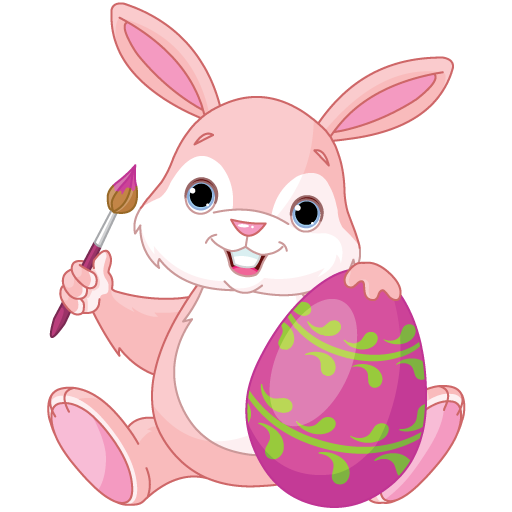 Become a best master chef and cook delicious foods and meals in limited amount of time. Serve delicious dishes, including donuts, pizza, hot-dogs, burgers and many more to hungry customers in your fast food restaurants in fast pace. .
- Challenging levels to test your car driving and delivering skills. -Drive pizzeria car through crazy city traffic with extreme challenges and fun. - Become a chef, cook and serve food in given time and get maximum scores to become a master chef. 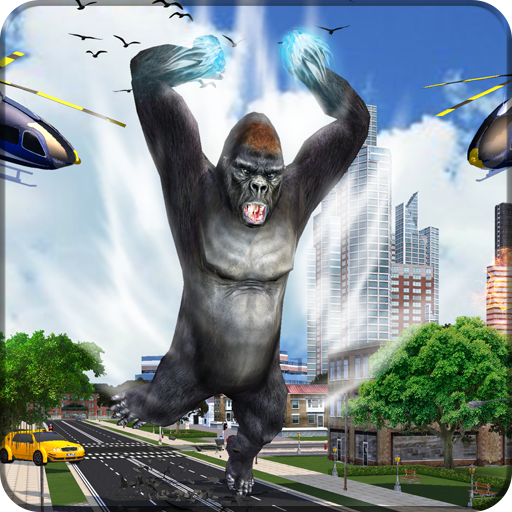 -Stunning graphics, crazy city & restaurant environment.